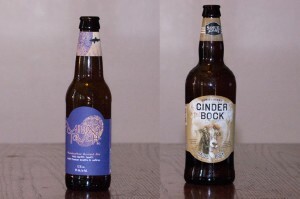 It’s Friday and it’s time for another episode of The Beer Snobs! 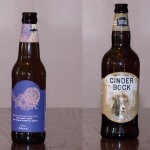 Well Brian and Jason from BierBuzz are back for one more round of blind taste testing, this time with Dogfish Head Midas Touch and Samuel Adams Cinder Bock. Posted in Blind Taste Testing (2011 - 2013) and tagged Cinder Bock, dogfish head, Midas Touch, Samuel Adams, taste.